Do you want to capture screenshots of entire web page? I mean from Header to Footer as a single image... then you've come to right place. 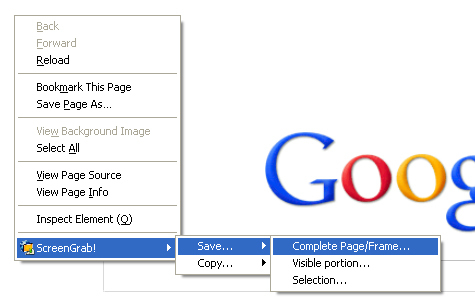 Today I'm going to show you a simple trick for creating screenshot image of entire web page using FireFox. 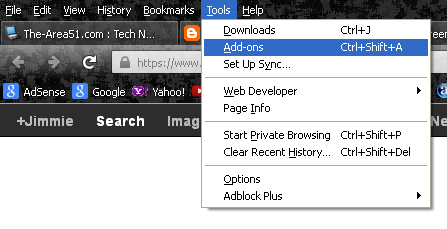 Step 1: Open FireFox, Go to Tools > Add ons > Get Add ons. Step 2: Search for 'Screengrab' and Install it. Step 3: Now Restart FireFox Browser. Step 5: Now save the image. 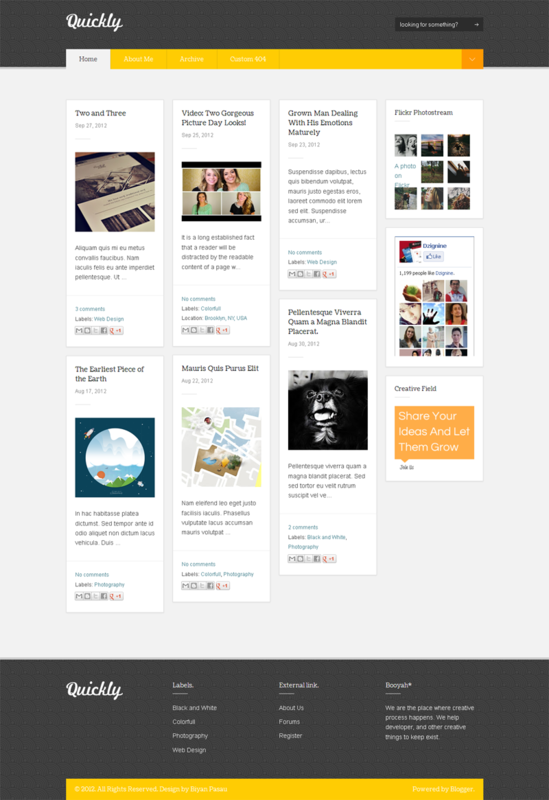 You've successfully captured screenshot of entire web page, Enjoy. I hope this was a helpful guide. If you're having any problems, without any hesitation you can leave your comments below and I'll try to reply as soon as possible.